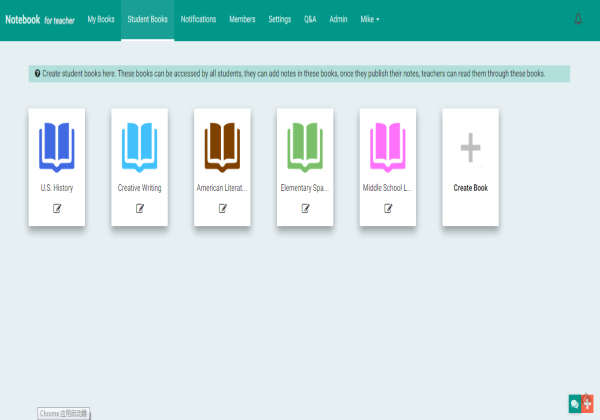 Best notebook app for teachers and students, support note taking and sharing in classes, in a clearly organized and easy to use way. 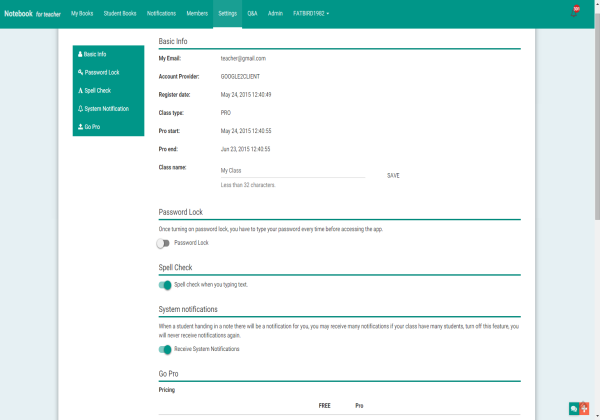 This is the class version of our other famous app Notebook, it is designed for class usage of online Notebooks, taking notes and sharing them in a class made easy and pleasant. 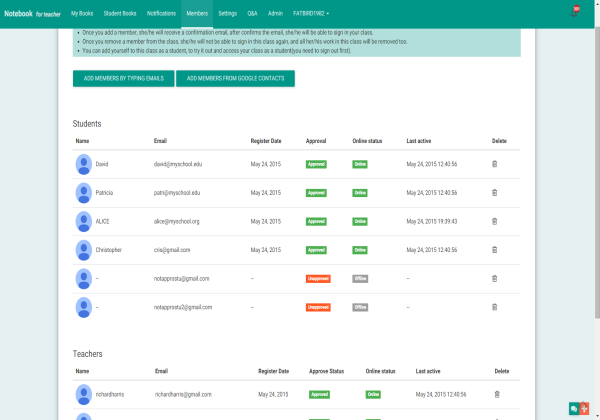 No need for Google Apps for Education to be able to use, anyone with a Google account can take advantage of it. 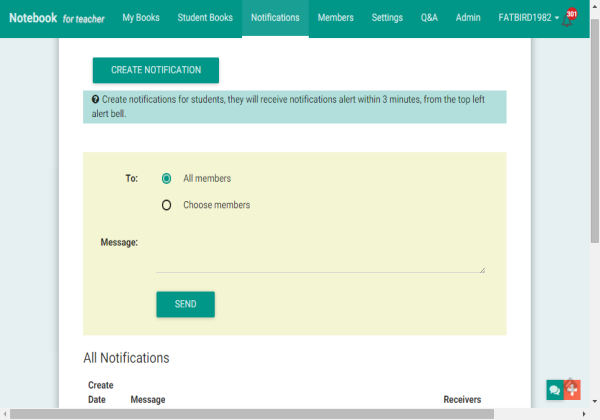 Create a class and add students(or other teachers) into your class. 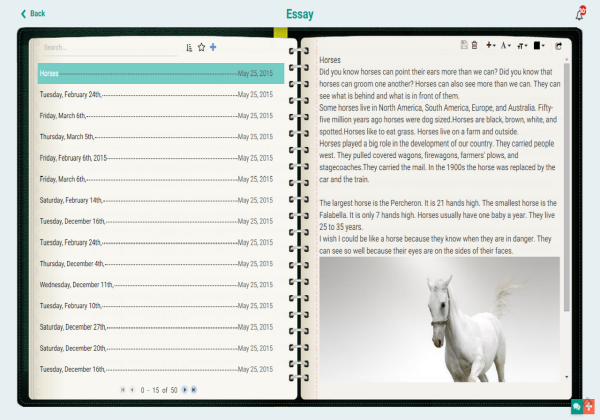 Create notebooks for students, students can takes notes on your book, and submit their notes to teachers by one click. 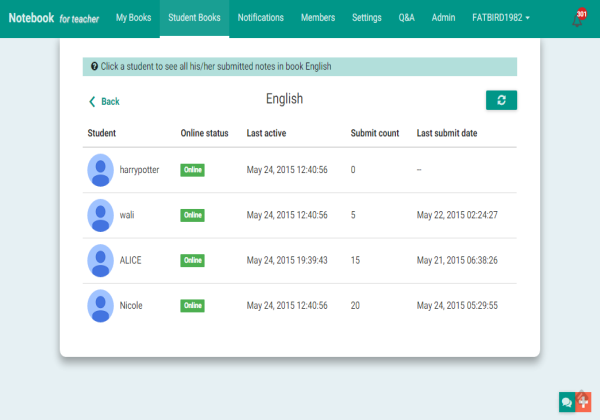 Teachers can read all students submitted notes, give comments, or even re-share to all students. (say, in case you want an excellent student note to be read by class members). All wonderful features taken from out other app: Notebook for personal. iPad/Android tablet ready: Open your browser in your mobile device and go to the link.